Displays perfect for IT/server and broadcast environments. 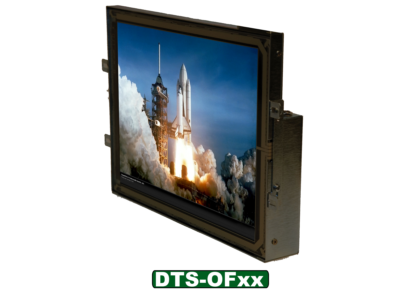 Our DTS displays consists of our RM (Rack Mount), OR (On Rack), PM (Panel Mount), and OF (Open Frame) displays. 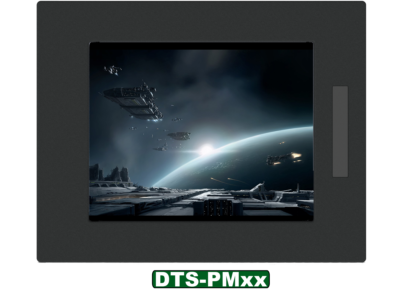 With ruggedized and high bright options available we offer displays for marine and military environments. These monitors are designed to have integrated touch or not, depending on your application. We have a wide variety of housings to meet just about any application. On the odd occasion that you need a custom display built, we can leverage on our DIT monitor building blocks to come up with a solution for your needs.